This wonderful activity book is bursting with colorful illustrations and stickers to help you write your own magical fairy stories! The first sentence of every story has been written for you, but you need to decide what will happen and how your amazing tales will end. Also features two completed stories to add fun stickers to. 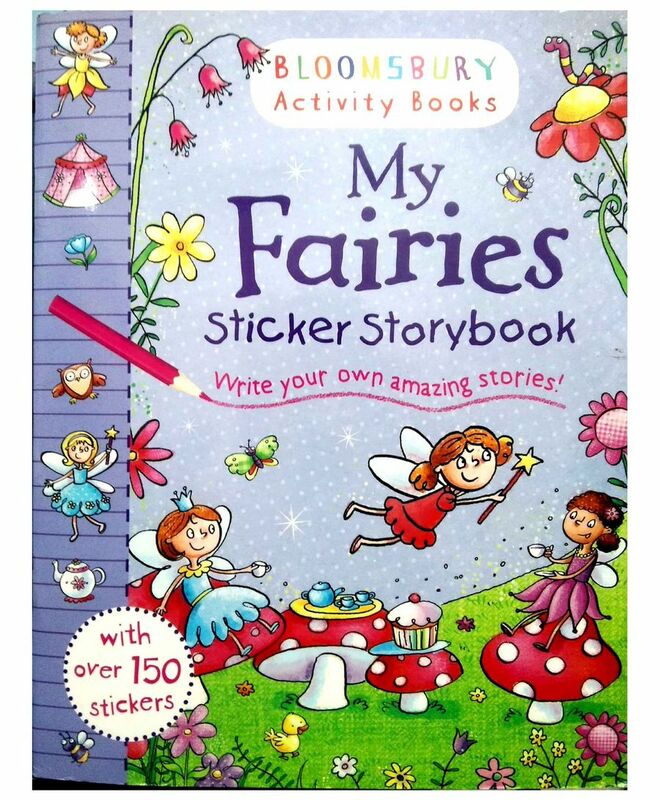 Bloomsbury Activity Books provide hours of coloring, stickering and activity fun for boys and girls alike. Includes enchanting, bright and beautiful illustrations which children and parents will find very hard to resist. Perfect for providing entertainment at home or on the move!